 Bar Flair School is based in Greece, on the Ionian island of Zante (also known as Zakynthos), one of Europe’s hottest holiday destinations. We offer hands on and interactive courses giving budding bartenders the chance to learn the art of bartending, flairing and cocktail making. These are aimed at holiday-makers, or those looking to work in Zante for the summer season and want the right skills to do so, or those simply looking to learn something different! We also organise the annual Zante Flair Open, an international flair bartending competition now in its 13th year. Bar Flair School was founded by Dennis Kalogerias. Dennis has worked in the bar, club, tourism and hospitality industry in Greece for 17 years. He was a former Greek Flair Champion two years running and represented Greece in three IBA World Flair Championships. He has competed in flair competitions all over the world, along with mixology and draft master competitions. He has been a judge in the former Roadhouse World Flair Championships in London and has judged several Hellenic Barmen Association competitions. Alongside this he organises the annual Zante Flair Open, a competition attracting flair bartenders from around the world. He also provides services in the UK through Bar Flair Services, and holds a UK PTLLS qualification and is DBS checked. Dennis has developed Bar Flair School in Zante to provide unique and specialist cocktail and flair training and experiences on the island for professionals and holidaymakers coming to the Greek Island. He established X-Isle Travel and Events, which runs events during the summer and offers accommodation packages. Dennis is passionate about providing the best holiday and event experience for customers!